Olof and Jocke from ALCOM visited us from Sweden a few weeks ago. They introduced AldocCorrection, an ambitious and innovative web application. We were very excited to meet them in person to exchange about programming practices and what’s new in the document imaging world. 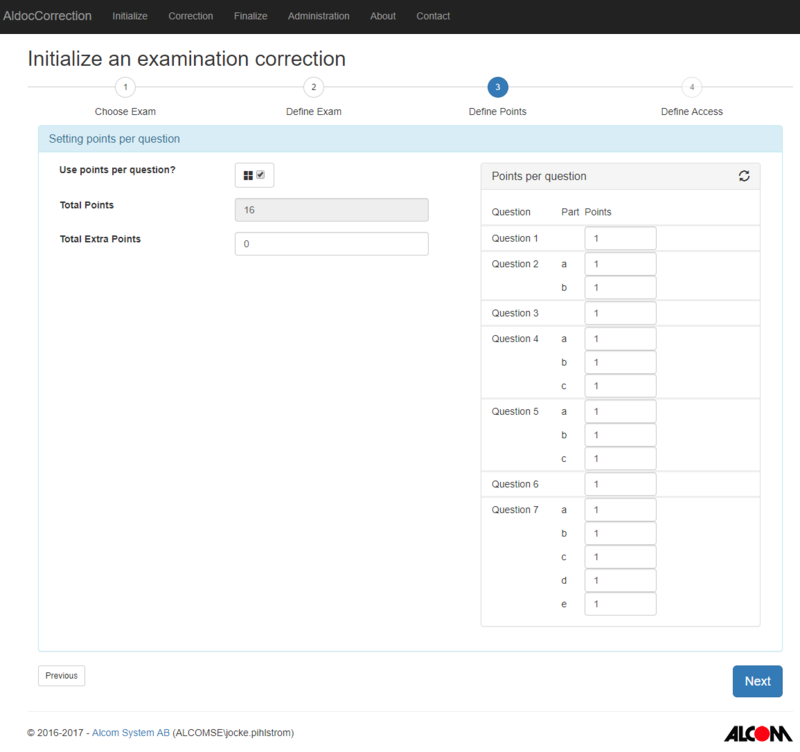 Today we’re happy to introduce ALCOM and AldocCorrection, built with DocuVieware. ALCOM is a Swedish company located in Stockholm. Established in 1987, ALCOM’s core business activity is the digitization of paper-based document. ALCOM helps governmental organizations in the educational and healthcare sectors. Ninety percent of hospitals in Sweden, but also in Finland, Denmark, Norway, and Iceland use their competitive solutions. ALCOM’s next goal is to bring innovative document processing solutions for the Nordic and B2B market. Educational institutions need new methods of knowledge acquisition and sharing. 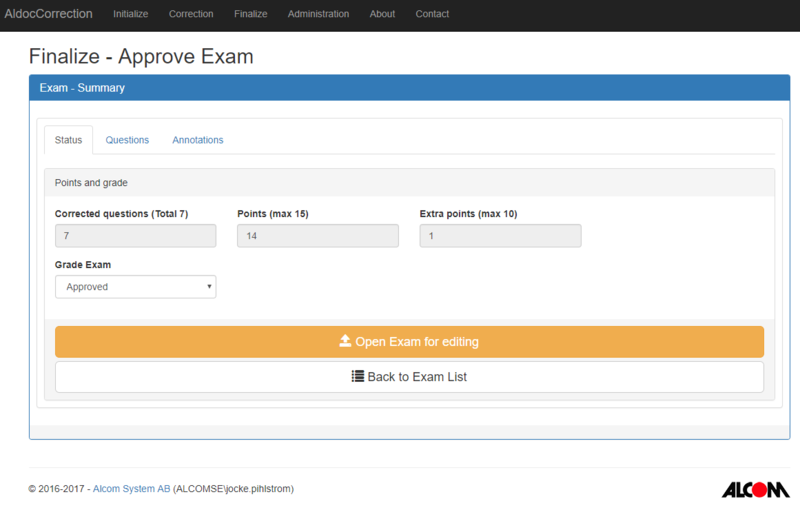 Solutions for learning management systems exist, but we still process exams the old-fashioned way, with pen and paper. 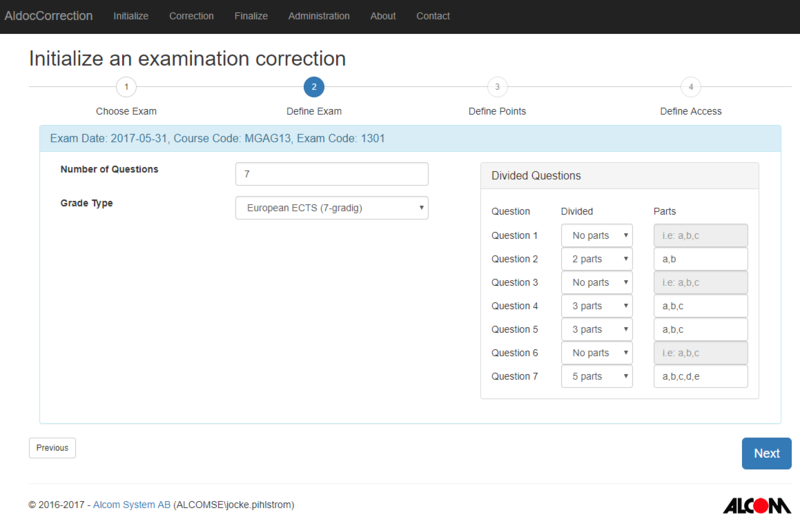 ALCOM has found a solution which improves exam processing practices to modern standards. Sweden is a lifelong learning nation: almost a quarter of the population between 25 and 64 is pursuing higher education. Swedish universities were among the first ones offering online courses. Many of them benefited from this form of a study by attracting new students from across the country and beyond its borders. In 2012, every 4th Swedish student had participated in online classes. Since then, online studies have become even more popular worldwide and are now a necessity for many universities. The team at ALCOM has realized it is the right time to go a bit further and offer a solution for processing tests online. 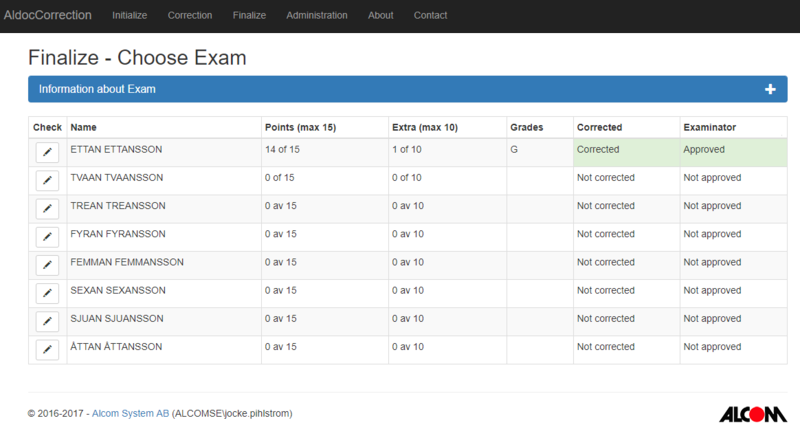 As a student, you always want to get your graded paper as soon as possible. For professors and administrators, procedures to store and process papers are time and resource consuming. 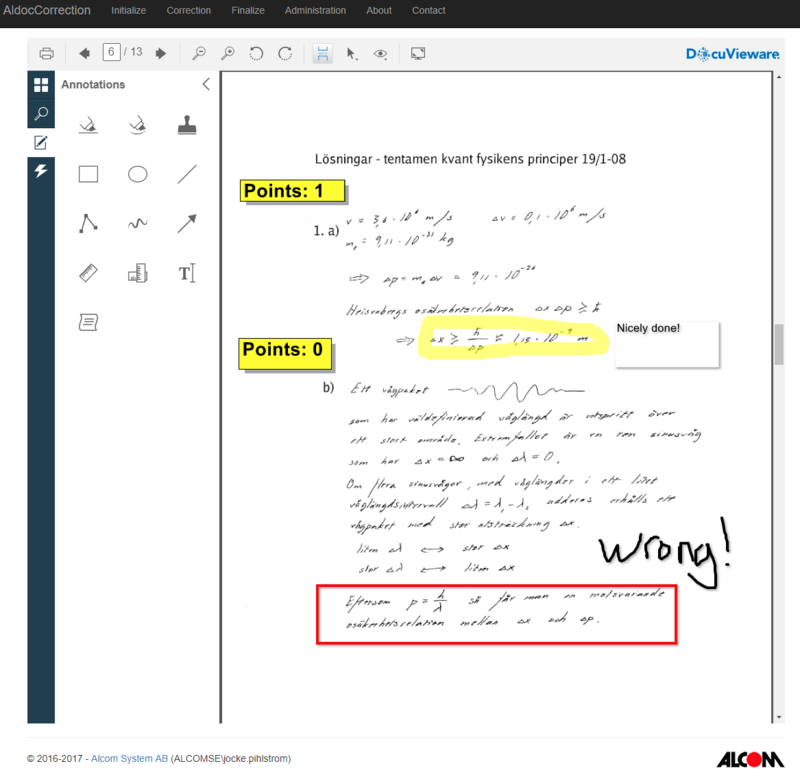 A solution that digitizes tests and allows annotations, grade extraction and online viewing can both improve the administrative process of delivering the papers back to the student and contribute to the teaching process. 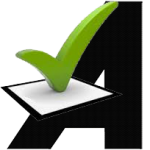 ALCOM has developed a component called AldocCorrection which will be integrated within its forms recognition application, AldocForms. 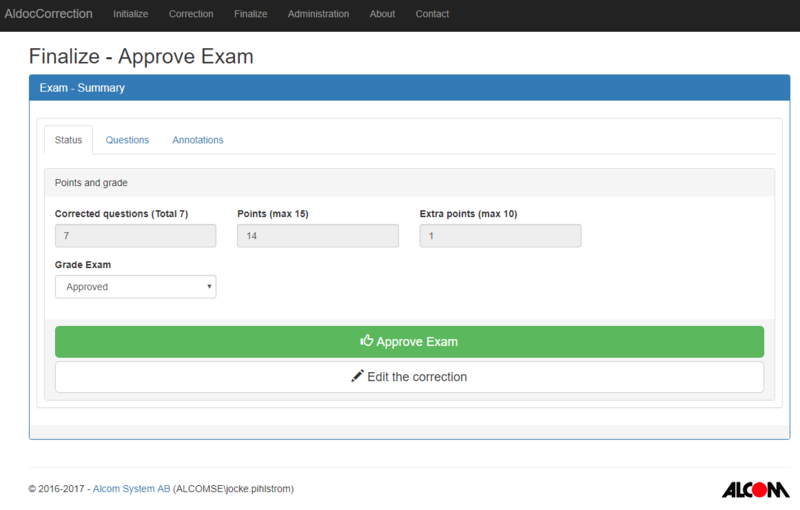 1) Students will be able to access their scanned paper online almost immediately after the test. 2) Instructors can correct papers from any location and at any time. No more carrying bulky piles of documents everywhere. 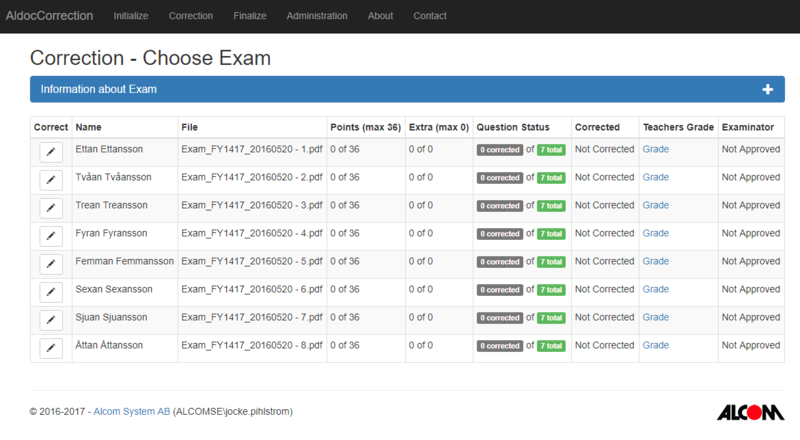 3) Once papers are graded, students will access them on the platform. 4) Finally, results will be stored directly in the national student administrative system. This process dramatically reduces unnecessary loads of work for processing, distributing, and storing paper-based copies. Above all, it makes it easier for students to access, store, and even analyze their answers, which contributes to the deeper learning of the studied subject. 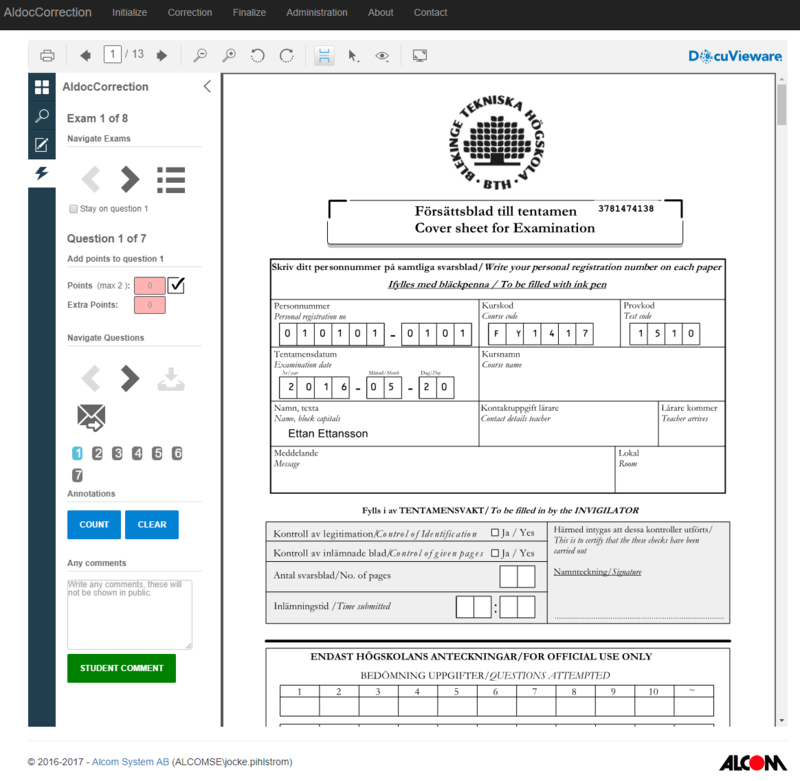 For this project, ALCOM required a tool that could view, index the documents, and allow their annotation directly online. The team has reviewed the solutions available on the market of document imaging SDK and decided to proceed with DocuVieware HTML5 Viewer and Document Management tool. What they liked about DocuVieware is its support of a vast number of formats and functionalities for an adapted price. 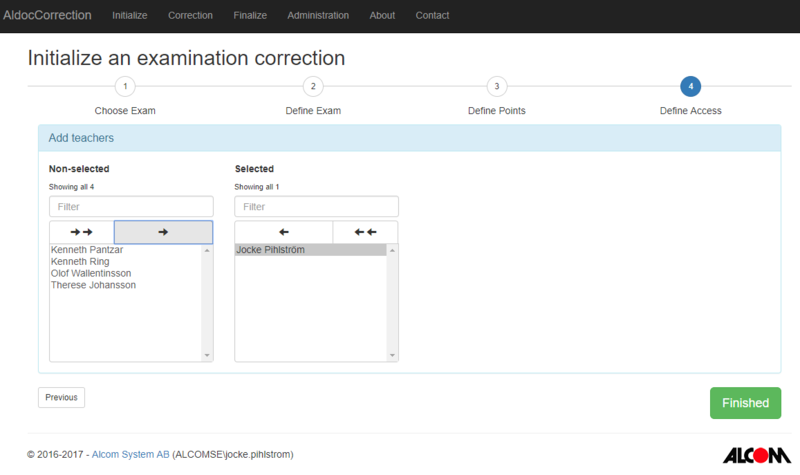 AldocCorrection is currently in Beta phase and is going to be delivered this fall. Many universities are already looking forward to the release. We thank Olof and Jocke again for visiting us in Toulouse!